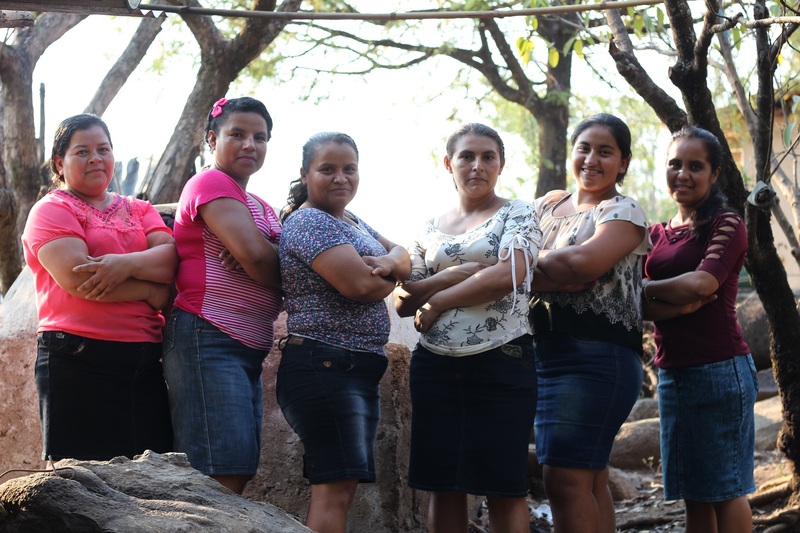 In the agricultural cooperatives of El Salvador, women have historically had no, or very little, participation in the productive work, and even less in formal decision-making. But in a cooperative in western El Salvador a bakery has started to change things. – Before the bakery, my main activity was to take care of my home. I cooked food for my husband and took care of the children. Now, I learn something new every day! I have learned that women’s rights must be respected, that men are not better or worth more than women. Berta Najarro is one of 16 women that work as bakers in the Las Tablas cooperative in western El Salvador. She and her fellow bakery colleagues have come a long way from their earlier enclosed lives. Most of the women here use to spend their days at home, none of them attended meetings or trainings. None of the women working in the bakery had their own income. – My husband used to give me money for what I needed at home. I’ve never had anything that is my own, that I can spend on whatever I want. After the bakery’s first year, we received $200 each. I had never had so much money in my hands before, says Miriam Ramos and laughs happily. Everything began with trainings in women’s rights, cooperativism and baking. The women developed new skills and knowledge and decided to start their own bakery. With the help of We Effect, the cooperative’s women have also learned about economics and business development, but also about violence against women and gender equality. Through a donation they were able to buy a proper oven and could thus develop their business further. Being organized, having developed new skills and knowledges, and having their own income has changed their lives in many ways. Each of the women has their own story of how. For Laura Ramírez, one of the youngest in the group, the bakery has contributed to processing a personal sorrow. – My husband migrated to the United States to work, leaving me alone with our little child. The work here has helped to distract me, to think of something else, and be happy about something. Ana Guadalupe Aguirre believes that the courses she took part of and the work in the bakery have saved her life. -I didn’t have these spaces where I could develop. I was all alone, locked in a small world. Now I live in a big world, Guadalupe says with a broad smile and looks around the room at her fellow bakers. Being united, working and growing on a personal level together has been important. It has given the women in the bakery a greater commitment. – Working together and being organized means a lot, that’s the main objective for us. If we do it together, everything works better than if we would do it individually. There is strength in being united, says Ana Guadalupe. – It’s also nice to be part of this friendly group. We have celebrated Women’s Day and Mother’s Day together. We baked a cake in the bakery and invited all the families. It gives us closeness and keeps us motivated. And with the personal and economic empowerment of women, there are other effects. Now the women of the bakery are active participants in society. In the cooperative, which historically only had men as members, a review of the bylaws has been initiated so that women also may participate in the organizational work. The introduction of a women’s committee and a youth committee has also facilitated women’s participation in the formal decision-making processes. Looking at the future, the women dream of having a place where they can sell their products. 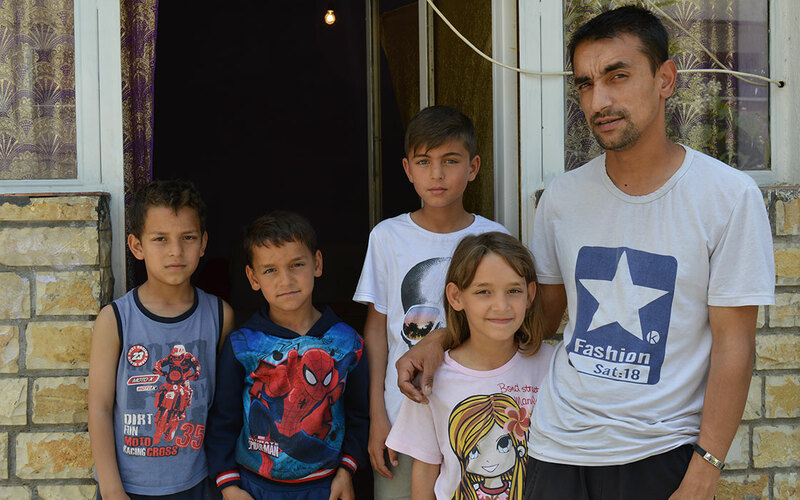 Today they walk to neighboring villages, from door to door, to have their product sold. They all agree that a small restaurant where they could sell their bread and other food items and dishes would be good. In this way they all could continue to contribute to the families’ finances and their children’s studies. Even though the bakery currently results in more work for the women, they are all happy to have their own project. No one is ready to leave it. – Sure, I have more to do now, because I still have my responsibilities at home. So, I have to plan my time well to manage everything. But I like it because the bakery is something for me. It’s not a job that stresses me. I go to the bakery to have fun with my friends, says Berta Najarro. FACT: The Las Tablas Agricultural Cooperative has been working for years with different gender equality processes, both with women and men. Recently, with the support of We Effect, they started a training project on shared parenthood, in order to diminish women’s time in care activities and increase men’s engagement in them.